This is the most relaxed ride we offer. Starting point will be at Gelson’s in La Costa. We head north to Oceanisde, where we enjoy a coffee stop at Revolution Roasters. Round trip is about 20 miles, and route sticks to the coast (flattest ride we can do!). Open to any riders looking for an easy paced Friday ride to work out the kinks before the weekend. 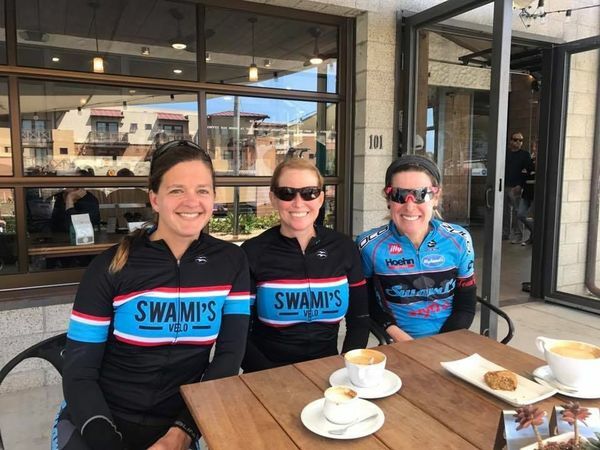 This is also a great opportunity to meet other Swami’s/Team Fun members, if you are new to the group and hesitant about joining on a Saturday. Non-members and new members are especially welcome.